Orange juice bioflavonoids are real functional foods. Orange juice bioflavonoids promote health and prevent disease. This page was last updated by Bernard Preston on 7 January, 2019. These are the pigments that give plants their colours; the red in tomatoes and the green in broccoli, for example. For us, more important, they are the substances that prevent a whole lot of nasty conditions; inflammation, cancer, allergies and bugs. Powerful substances, I think you'll agree; let's eat more of them. Oddly, researchers are now of the opinion that the body doesn't like them, and it's our immune system's response to get rid of them that gives us all these protective properties. Life is full of paradoxes. Vitamin C deficiency symptoms include fatigue, fragile blood vessels and depression; could anything more typically describe our Western world? Orange juice bioflavonoids is a vitally important subject. They increase the absorption of vitamin C within cells. Bioflavonoids increase cell wall permeability. They increase the blood flow to the tissues. They inhibit the growth and spread of viruses. Hence the importance in preventing cancer, infection, bruising, inflammation and increasing the blood flow to the tissues, particularly vital if you have for example a slipped disc. More blood means more oxygen and more nutrients for healing that damaged cartilage. 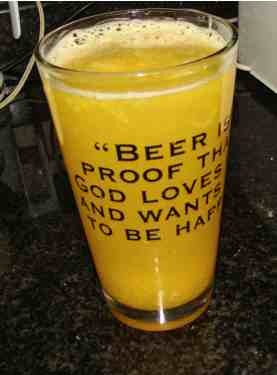 Our bodies desperately need the bioflavonoids and vitamin C in fresh orange juice. Hand squeezing provides a greater concentration of bioflavonoids than when done industrially. On the other hand, industrial squeezing provided 25 percent more vitamin C; it's contained in the pith. Juices made from frozen concentrates of orange juice contained considerably smaller amounts of bioflavonoids. The freezing process causes a dramatic decrease in the antioxidant properties of orange juice. Pasteurization degraded the antioxidants by 30 percent. Pasteurization of orange juice pulp reduced the anti oxidant properties by nearly 50 percent. Pasteurisation did not affect the permeability of bioflavonoids through cell membranes. If you really dislike the idea of squeezing your own fresh orange juice then, depending on where you live, how about planting a mandarin orange tree? 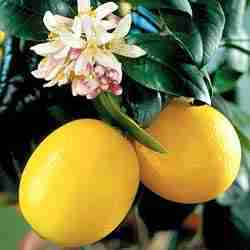 And whilst you're about it, consider a Meyer lemon; the most beautiful ornament in your garden and the scent of the flowers is to die for. Laden with yellow fruit, the sound of the bees at the flowers, citrus trees are very pretty. More important they give our food some zest and are loaded with good health. I love our lime too; it's subtly different to the lemon but is still loaded with limonin, the substance that has been shown to protect the brain cells of rats that have been injected with a neurotoxin. Researchers are now working on a drug developed from citrus for protection against neurodegenerative illnesses like multiple sclerosis. Alternatively you could make sure you enjoy an orange or lemon every day. Prevention is better than a cure, eh? Mandarins have all the benefits of my favourite squeezing orange, the Valencia, and none of the difficulty with peeling. It copes well with a little frost but don't try growing it, except in a pot perhaps, in Chicago. And why should Bernard Preston, chiropractor, be so interested in oranges? His dad was a citrus farmer amongst other things; he was also probably the best adjustor to ever treat me. He had perfected the art of good manipulation. And vitamin C is a vital ingredient to enable the body to heal torn cartilage and ligaments. Do the calories in orange juice concern you? Growing lemon trees couldn't be easier; even in Chicago you can grow them in a pot. The fragrance, the beauty, the flavour of freshly squeezed lemon juice in your food is a must for every garden. Just all the bioflavonoids in citrus make it worth the effort; good health doesn't come out of a bottle. It's from, in large measure, healthy choice foods. In temperate climates, lemon and orange juice bioflavonoids are a must. Whenever you move into a new home, growing lemon trees should be your first consideration. Orange juice bioflavonoids promote health and prevent disease, but the pasteurizing process used in OJ reduces the anti-oxidant properties of these little power houses by nearly fifty percent. The macula lutea, or yellow spot, is a small part of the retina responsible for fine discrimination and colour; it has a very high concentration of the yellow flavonoid lutein which absorbes damaging high energy blue light; a deficiency causes age-onset macular degeneration, a common cause of blindness in old age. Bernard Preston is a semi-retired chiropractor; after 37 years in practice, says he, I've seen so much pain and suffering associated with cancer and inflammatory disease, that prevention has to be our focus. It doesn't just happen to others. The orange juice bioflavonoids are only part of the solution; more coloured food in general. That means enjoying foods like apples and mangoes, kale and cucumbers, tomatoes and beetroot on a daily basis. Compost bins gardening is what it's all about for those looking for food that tastes delicious and promotes health. 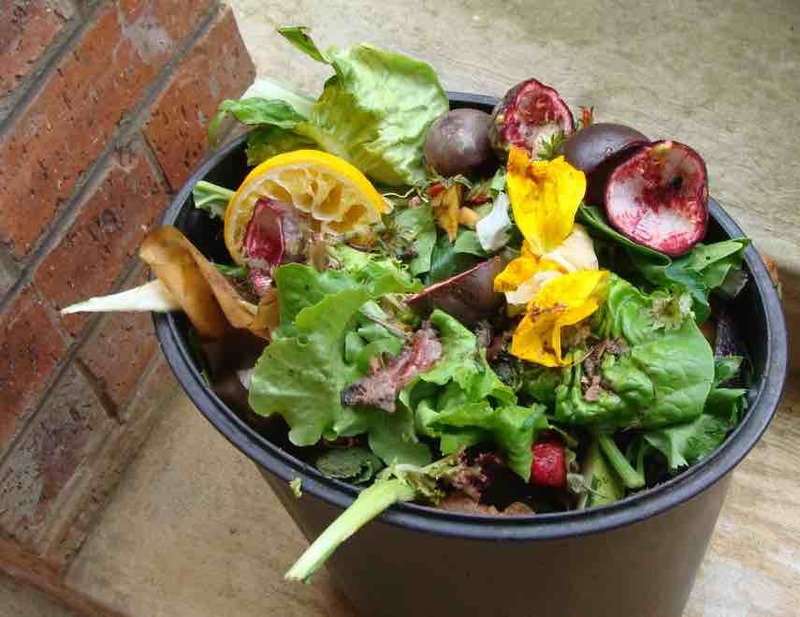 Your compost bin gives a good measure of how healthy you will be in the future. Bernard Preston is also passionate about making sure the planet Earth is a habitable place for our children's children. Soon there will be more plastic in the sea than fish, and most of our food will be refined; to compensate for the lack of taste there will be colouring, preservatives and flavour enhancers added. These toxic substances are without a doubt the cause of many of our woes. Will you join the fight to wean ourselves off plastic? Then there's the race to end waste; one third of our food is never actually eaten.